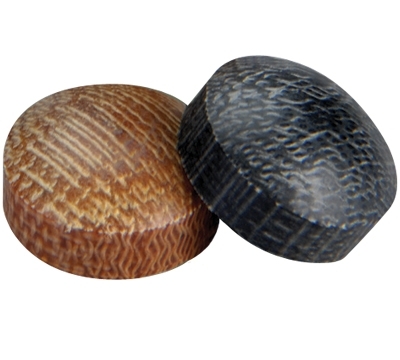 Our phenolic tip is perfect for your jump or break cue. Available in black or brown. 14mm. Sold individually.